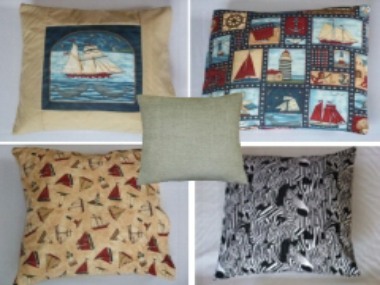 UK's Best Selling Boat Bedding and Mattresses! 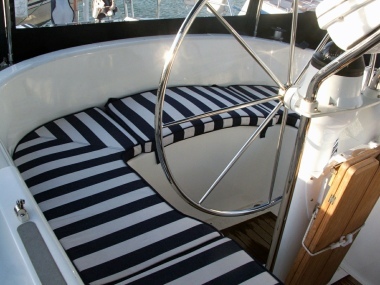 Boat Bedding Shaped to Fit Boat Beds Easier To Make, More Comfort and Smarter Cabins! 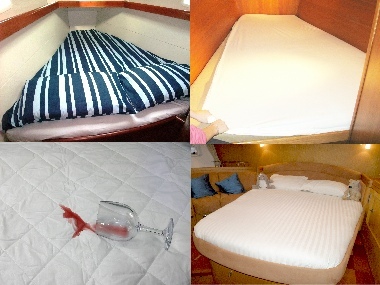 We have proudly supplied our Boat Mattress, Cushion and Boat Bedding Ranges to owners of: Amel, Aqua-Star, Atlantic, Bayliner, Barges, Bavaria, Beneteau, Bowman, Broom, Catalina, Canal Boats, Dehler, Dufour, Etap, Elan, Fairline, Feeling, Fisher, Gibsea, Glastron, Hallberg-Rassy, Hanse, Hunter, Jeanneau, Lagoon, Legend, Maxum, Moody, Najad, Nauticat, Narrowboats, Nicholson, Oyster, Princess, Rival, Sealine, Searay, Sunseeker, Swan, Westerly, Widebeams and many others! We Service ALL Areas of England, Scotland, Wales, Ireland, Europe and Worldwide! 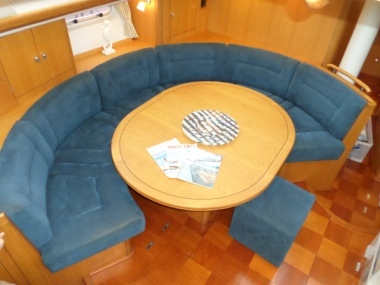 We supply Boat Mattresses and Custom Upholstery to Aberdeenshire, Anglesey, Angus, Antrim, Argyllshire, Armagh, Ayrshire, Banffshire, Bedfordshire, Berkshire, Berwickshire, Brecknockshire, Bristol, Buckinghamshire, Buteshire, Caernarfonshire, Caithness, Cambridgeshire, Cardiganshire, Carmarthenshire, Channel islands, Cheshire, Clackmannanshire, Clwyd, Cornwall, County Durham, Cumberland, Derbyshire, Devon, Dorset, Down, Dumfriesshire, Dunbartonshire, DyfedEast, Lothian, Edinburghshire, EssexFermanagh, Fife/Fifeshire, Flintshire, Glamorgan, Gloucestershire, Guernsey, Gwent, Gwynedd, Hampshire, Herefordshire, Hertfordshire, Huntingdonshire, Inverness-shire, Jersey, Kent, Kincardineshire, Kinross-shire, Kirkcudbrightshire, Lanarkshire, Lancashire, Leicestershire, Lincolnshire, Londonderry, Merionethshire, Mid Glamorgan, Middlesex, Monmouthshire, Montgomeryshire, Norfolk, Northamptonshire, Northumberland, Nottinghamshire, Orkney, Oxfordshire, Peebles-shire, Pembrokeshire, Perthshire, Powys, Radnorshire, Renfrewshire, Ross and Cromarty, Rutland, Selkirkshire, Shetland, Shropshire, Somerset, South Glamorgan, Staffordshire, Stirlingshire, Suffolk, Surrey, Sussex, Sutherland Tyrone, Warwickshire, West Glamorgan, Westmorland, Wigtownshire, Wiltshire, Worcestershire, and Yorkshire! 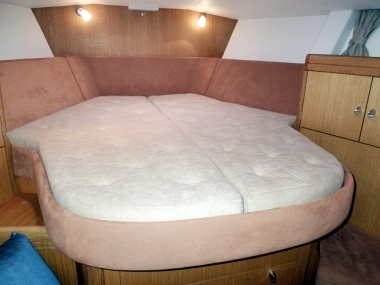 New and Replacement Mattresses and Cushions for Yacht, Motor Boats, Canal Boats and Narrowboats. All shapes and sizes be they tapered, v-berth, round ended, with cut-outs and in-fills etc. 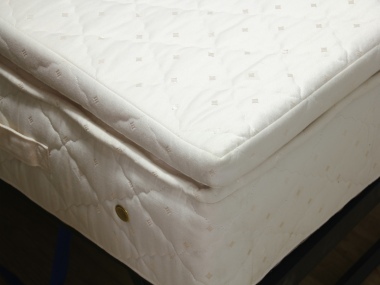 Boat mattresses are available in Foam, Pocket Sprung and Memory Foam options. Custom made to your exact specifications normally in 3 to 5 weeks. Specially shaped and sized Duvets, Duvet Covers, Fitted Sheets, and Mattress Protectors to fit a wide range of beds on Yachts & Motor Boats, and Canal and Narrowboats. Custom made bedding also available to ensure a perfect fit on even the most unusually-shaped beds! 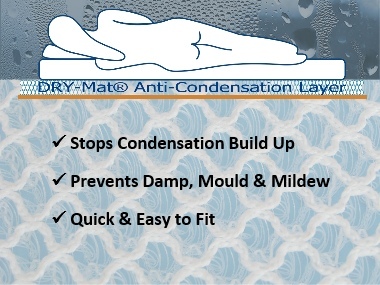 Anti-condensation mattress underlay; reduces condensation build up, preventing mould, mildew and bacterial growth under your mattresses and cushions. The easiest and most cost effective solution - takes just 5 minutes to fit! 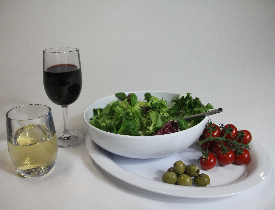 The best quality unbreakable polycarbonate glasses and melamine from around the world and other indispensable galley equipment like high quality nesting pans with removable handles for practical dining even with the smallest storage areas.